Tolonen is a Finnish guitarist who spent the early 70s toiling with the progressive band Tasavallan Presidenti. After leaving that band, he put out a series of obscure but very worthwhile solo albums. The Hook and Hysterica are his third and fourth, and are available now as a twofer on this exciting new CD. 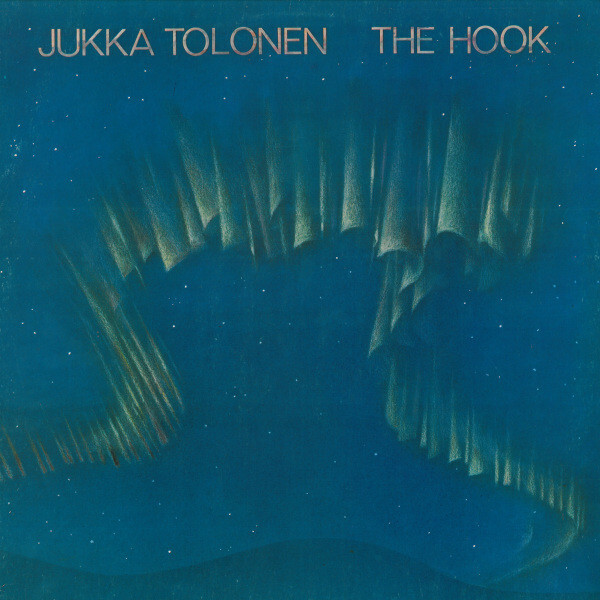 Musically, Jukka Tolonen occupies much of the same territory as the likes of Jeff Beck, with funky instrumentals supported by beautiful guitar work. However, these two albums immediately grabbed me by going several steps beyond the typical fusion-instrumental format. Each song employs a surprise or two: a head-turning sax or flute solo, an eye-widening guitar freakout, or some other unconventional performance. My first impression leads me to make comparisons to the Danish band Secret Oyster. That is the only other band that I have heard that puts so much creativity and introspectiveness into the potentially sterile domain of fusion music. From start to finish, these two albums have a lot of heart, and they'll grow on you. I can't single out any single track, since each is unique in its own way, and each is somehow great. The re-release of these two albums from the mid-70s is the uncovering of a lost treasure. Dig in and dig it.